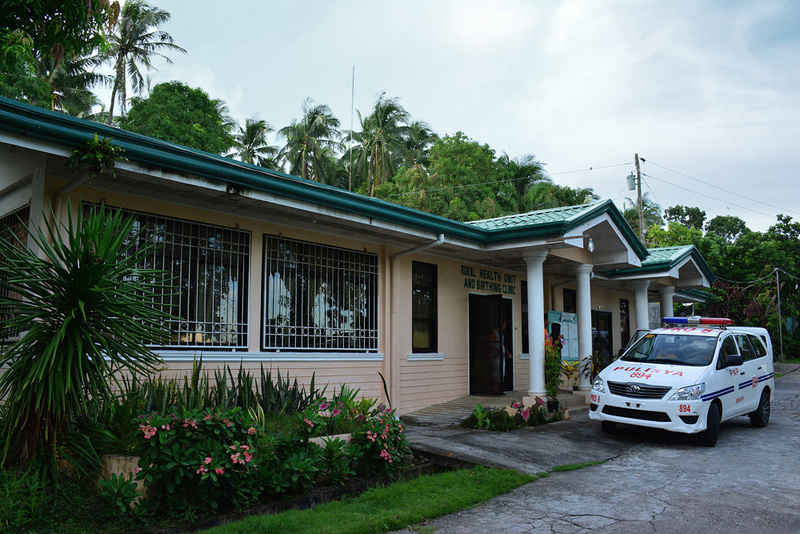 The Rural Health Unit has been around for a very long time serving as the primary care provider to the townspeople. 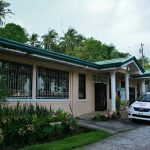 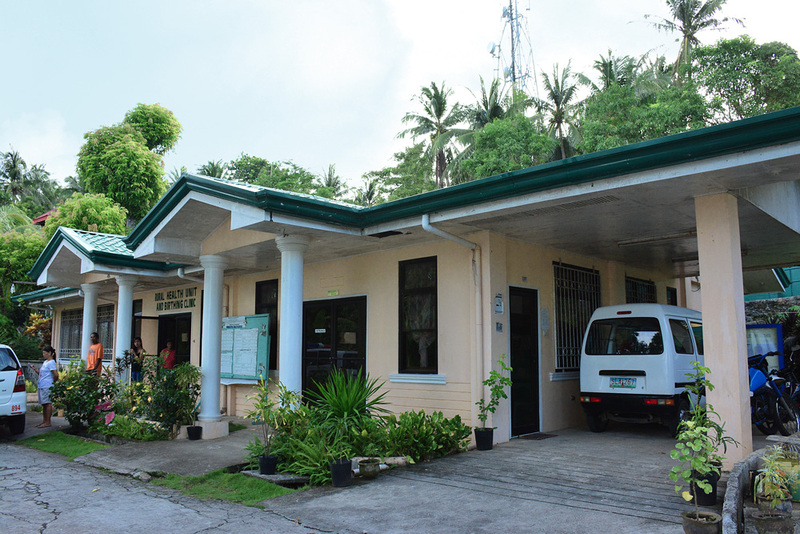 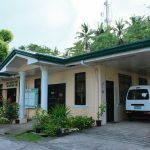 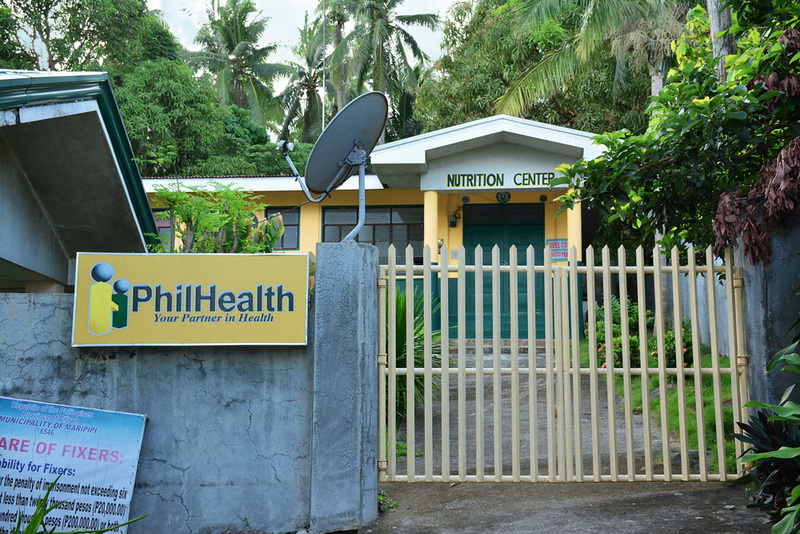 The current local health personnel is comprised of Municipal Health Officer (head of the unit), Public Health Nurse, Midwife, Sanitary Inspector, and Public Health Dentist. 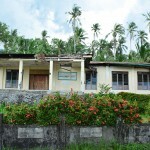 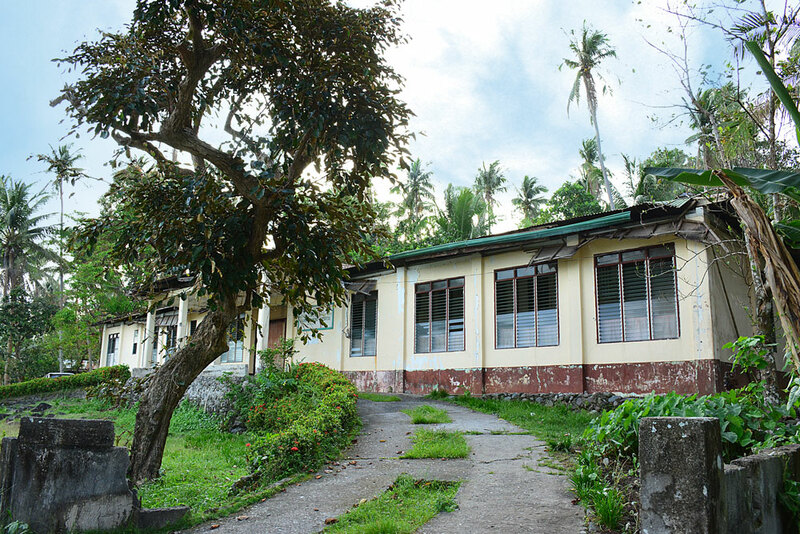 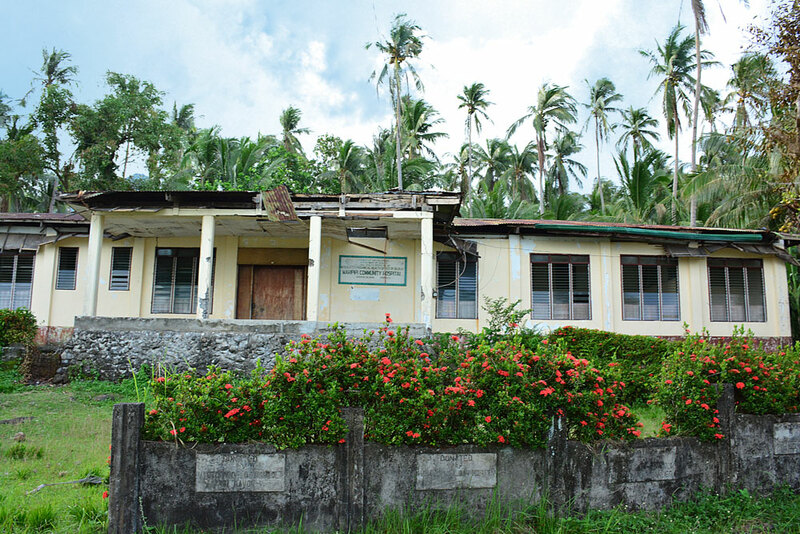 The hospital was established in 1975, and became fully functional as the town's Primary hospital on August, 1976. 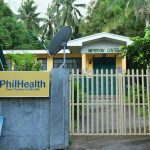 It served it's purpose, admitting patients and providing medical care to the Maripipi constituents, until the closure in December 2015. 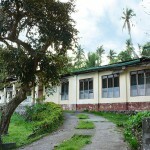 This prompted the transfer of the remaining employees to the Rural Health Unit.